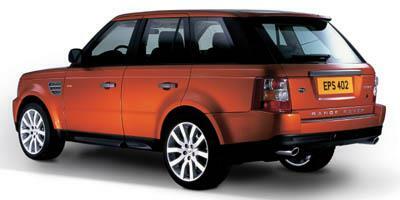 In 2006, Land Rover unveiled the brand new Range Rover Sport, in attempts to compete with other luxury nameplates. It offered a very beefy 4.2-liter V8 engine that churned out 390 horsepower. In 2007, Bluetooth integration was made standard alongside a variety of nominal model tweaks. The 2008 Range Rover Sport offered all-new powered and folding mirrors in addition to minor revisions being made to various interior amenities. In 2009, Range Rover introduced the HST Limited Edition package for vehicles that had supercharged engines, offering a signature spoiler in the rear, limited edition upholstery and a new front grille. In 2010, the interior and exterior received various minor updates, including a new six-speed automatic transmission. Updates to the chassis were made to enhance drive and off-road capabilities, paddle shifters were added to the steering wheel and various models got a backup camera. Minor changes were made for the 2011 and 2012 model years. In 2013, the Range Rover Sport introduced a new towing package and a special edition model for the supercharged engine base. 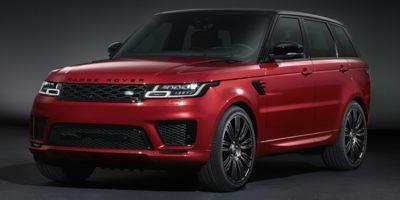 In 2014, a brand new Range Rover Sport was unveiled. 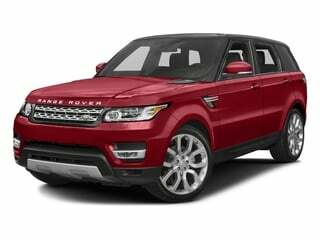 The Range Rover sport is compact, curvy and packed with luxury features. 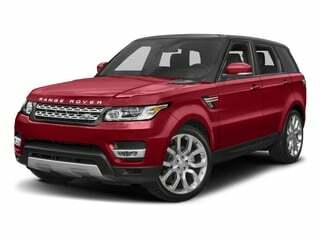 The Range Rover Sport delivers class, style, elegance and luxury in a compact crossover SUV. The Range Rover Sport gives you big luxury features in a mid-sized SUV package. The Land Rover Range Rover Sport packs a whole lot of punch into a midsized SUV. Sporty styling with seating for up to seven passengers, an array of luxurious features, and plenty of zip under the hood make the Land Rover Ranger Rover Sport truly stand out. Luxury and athleticism rolled into one, the 2014 Land Rover Range Rover Sport is a gripping luxury SUV sure to keep you coming back for more. 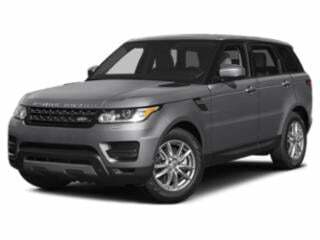 Now available with limited edition GT and Supercharged LE trim level, the 2013 Land Rover Range Rover Sport is a mid-sized luxury SUV available with 4WD. A mid-sized luxury SUV, the 2012 Land Rover Range Rover Sport features surround sound audio, navigation, xenon lighting, and dynamic stability control. 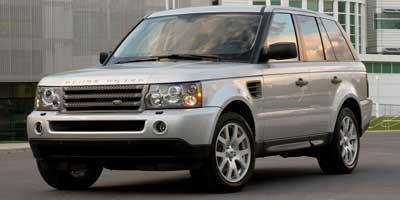 Modified for 2011, the Land Rover Range Rover Sport is Range Rover utility packaged in a smaller and sportier SUV. 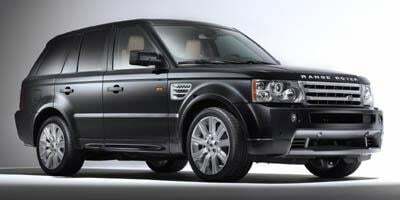 The 2010 Land Rover Ranger Rover Sport is a luxury SUV that is similar to the slightly larger Range Rover but has a sleeker exterior style with less interior space. 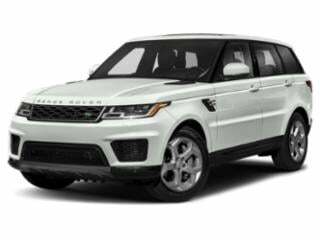 A high-performance premium SUV, the five-passenger 2009 Land Rover Range Rover Sport is the sportiest and most nimble of the company's lineup. 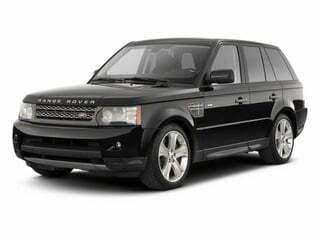 The 2008 Land Rover Range Rover Sport is a performance luxury SUV and offers a choice between a 300 hp 4.4L V8 or a 390 hp supercharger 4.2L V8. A luxury full-size SUV, the sporty 2007 Land Rover Range Rover Sport has seating for five passengers and a choice between two powerful V8 engines. 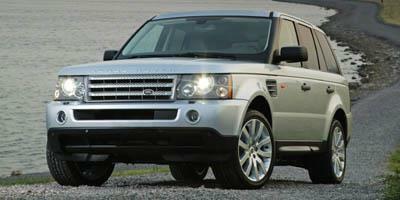 With sleeker styling than the larger Range Rover, the 2006 Range Rover Sport is a luxury sports SUV that is a powerful on-road people hauler yet is still quite capable when the terrain gets tougher.